Enlarge/ US Rep. John Culberson (R-Tex.) 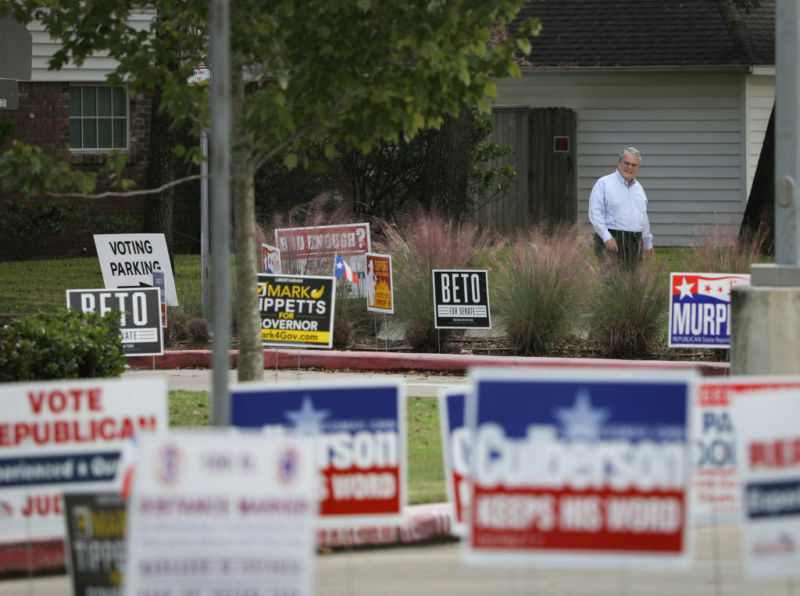 walks toward the Rummel Creek Elementary polling place on Election Day 2018. He lost his seat, which may have ripple effects well beyond Earth. LA CAÑADA FLINTRIDGE, Calif.—The political attack ad lunged straight for the jugular. 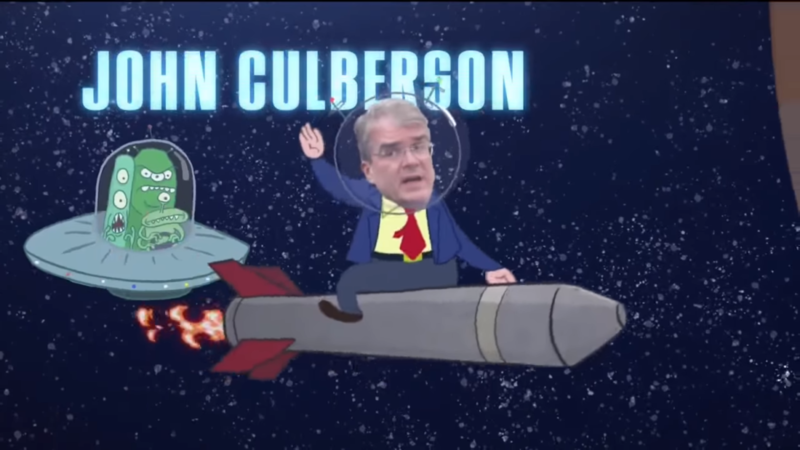 In seeking to unseat Republican incumbent John Culberson from the House of Representatives, a pro-Democratic political action committee advertisement sneered at his enthusiasm for science and passion for finding life on another world for the first time. The non-partisan Planetary Society condemned the advertisement as anti-science. “This dismissal of a scientifically valid area of study—one that could potentially reshape entire fields of science—should be roundly rejected by any citizen committed to a modern scientific society, regardless of political affiliation,” the organization’s chief advocate, Casey Dreier, argued. It was to no avail. On election night in 2018, Houston lawyer and nascent politician Lizzie Fletcher soundly defeated Culberson by five points in what had been a traditionally Republican district. After 18 years in the House, Culberson, a conservative who had achieved enough seniority to chair the subcommittee that sets NASA’s budget, drowned beneath a blue wave. In California, a few dozen engineers and scientists who worked at NASA’s Jet Propulsion Laboratory had watched the election closely. Regardless of their political affiliations, they felt dismay as this Republican went down. Since 2013, the Texas congressman had pumped more than $1 billion into two daring missions to an icy moon that just might harbor life in its subsurface oceans. One of these missions, the Clipper, would make dozens of close flybys of Europa to survey its ice and take all sorts of detailed measurements. The second, the Lander, would seek to survive for about a month on a swaying ice world bathed in Jupiter’s harsh radiation. The loss of Culberson put all of that into question. Come January, he will be gone from his potent perch atop the Appropriations subcommittee responsible for funding the government’s Commerce, Science, and Justice divisions. Already, the $740 million he had promised for Clipper and Lander in fiscal year 2019 was in doubt. In late November, on the day the InSight probe landed on the surface of Mars, Culberson traveled to California to meet with these scientists and engineers for one final time as chairman. Soon, he would no longer be the person who could deliver the money they needed to buy rockets, build instruments, and assemble the spacecraft that could probe the vast, mysterious ocean of Europa. Ars was invited along, exclusively, for the experience. Would this be a funeral, a celebration, or a little bit of both?